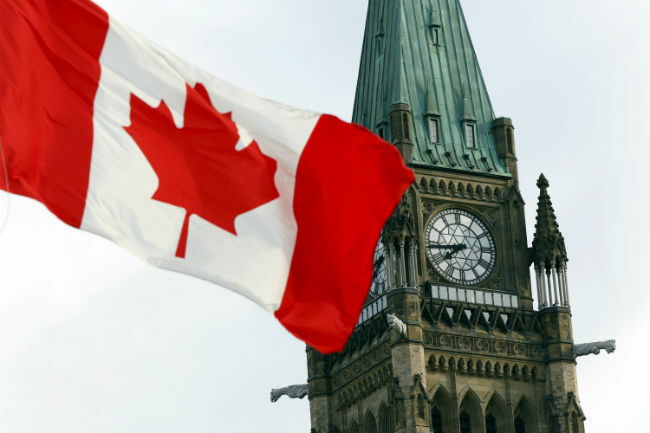 Canada Pension Plan (CPP) and Quebec Pension Plan (QPP) enhancements will come into effect next year, yet only 17 per cent of employers have taken action to prepare, according to an Aon survey. “A lot of employers out there have not stopped to really think about the consequences of those changes that are significant on the long-term,” said Jason Malone, a partner at Aon in Montreal. The main concerns for employers are higher organizational costs (68 per cent), the impact on retirement programs (46 per cent) and the potential for a greater administrative burden (40 per cent), found the survey of 325 employers. As of 2019, non-Quebec employees and employers will contribute a matching 5.1 per cent to the national plan, followed by similar increases over the next four years — 2020 (5.25 per cent), 2021 (5.45 per cent), 2022 (5.7 per cent) and 2023 (5.95 per cent), as part of a gradual one per cent rise. In Quebec, rate changes have not yet been announced, though the government has indicated it will phase in an increase over the next seven years. The current contribution rate is 5.4 per cent. Then, in 2024, Canadian employees will begin contributing four per cent on an additional range of earnings up to an estimated $79,400 — an increase of 14 per cent by 2025. 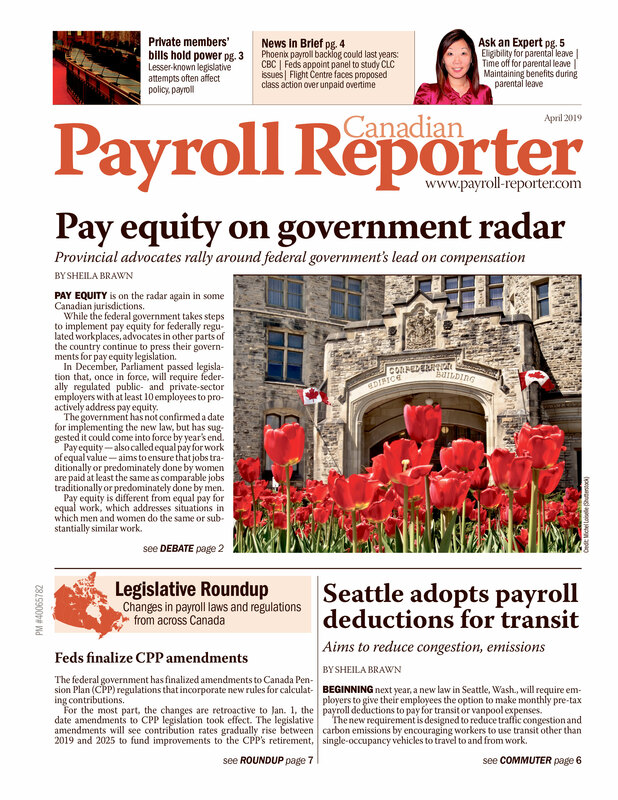 The additional contributions simply need to be incorporated as a rate increase within payroll systems, said Rachel de Grâce, director of advocacy and legislative content at the Canadian Payroll Association in Toronto. But employers would be wise to consider ways to integrate the higher CPP and QPP rates in terms of the overall budget, she said. Yet pension plan reduction is not the intent of the enhanced CPP and QPP, said Malone. Currently, the CPP works to replace one-quarter of a worker’s average earnings, while the increases intend to shift retirement coverage to one-third, according to the government. The rise of contribution minimums could require employers to rethink pension formulas if they are based on yearly maximum pensionable earnings, said Malone. The fundamental issue is not the increased cost burden for employers and employees, but rather the purpose of company-led pension plans, he said. “We often forget why these defined benefit plans were put forward,” said Malone. Any discussion ahead of alterations to company-led pension plans or formulas needs to be wide-ranging, said de Grâce. In non-unionized workplaces, employers would need to consider the impact to employee morale and potential repercussions for employee contracts, said de Grâce. Only six per cent of employers have communicated to employees about the coming changes to CPP and QPP, according to Aon’s survey. The 4.95 per cent contribution rate has not changed in many years so employees will see a difference on their very first pay in January, said de Grâce.